This is not the London Tube Map. 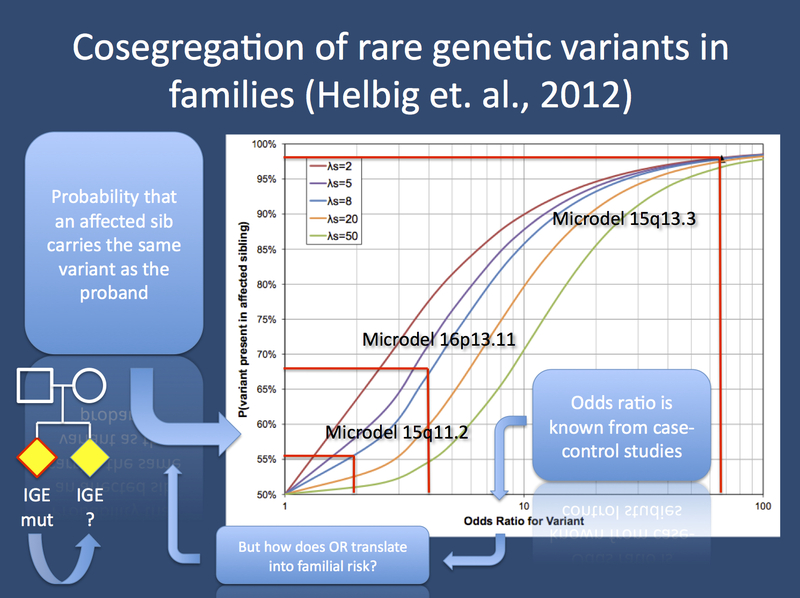 Using a mating type approach with a two-locus model, we were able to translate odds ratios into the probability that an affected sibling also carries the risk variant. For some microdeletions with a low odds ratio, this probability is little more than the 50% expected by chance.